This post was originally published March 17, 2015. Happy St. Patrick’s Day! 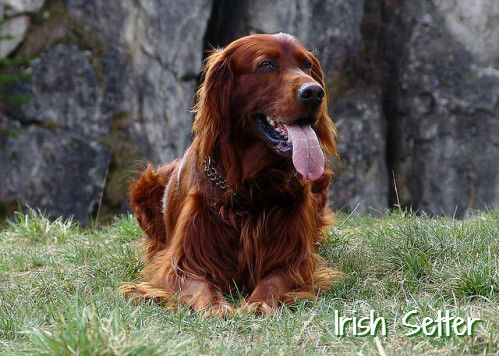 In celebration of St. Pawtrick’s — er, Patrick’s — Day, VPI, the first and largest pet insurance provider in the U.S., has listed the most popular Irish dog breeds and St. Patrick’s Day-inspired names, based on its database of more than 525,000 insured pets. 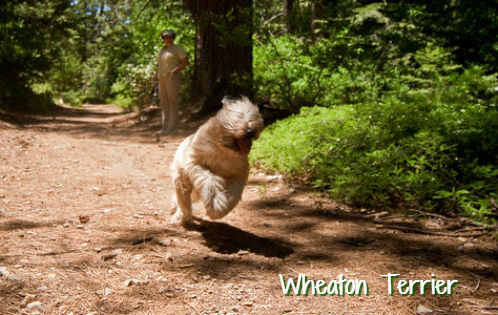 No matter what breed or mix of breeds your dog happens to be, have a very Happy St. Patrick’s Day. 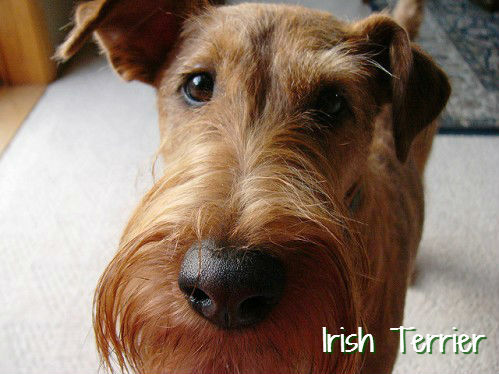 And let’s hope every homeless dog has the luck of the Irish on March 17 and finds a forever family. 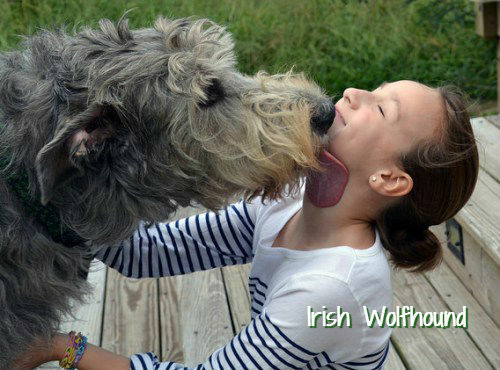 The most popular name for Irish Wolfhounds is Finnegan, VPI notes. 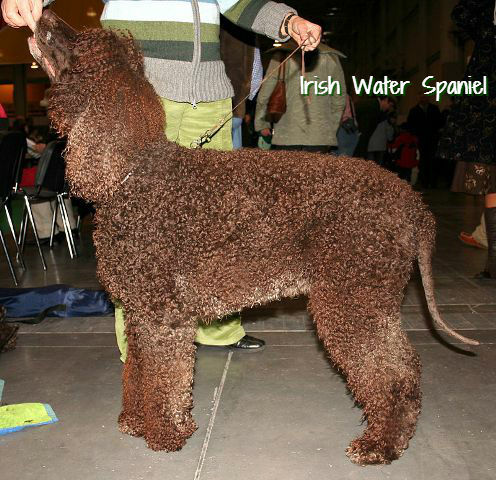 Dublin, after the capital of Ireland, and Jameson, a famous Irish whiskey, are also popular names. Although VPI doesn’t mention it, I wouldn’t be surprised if Bailey, after the famous cream liqueur, is also a very popular name, sure and begorrah.